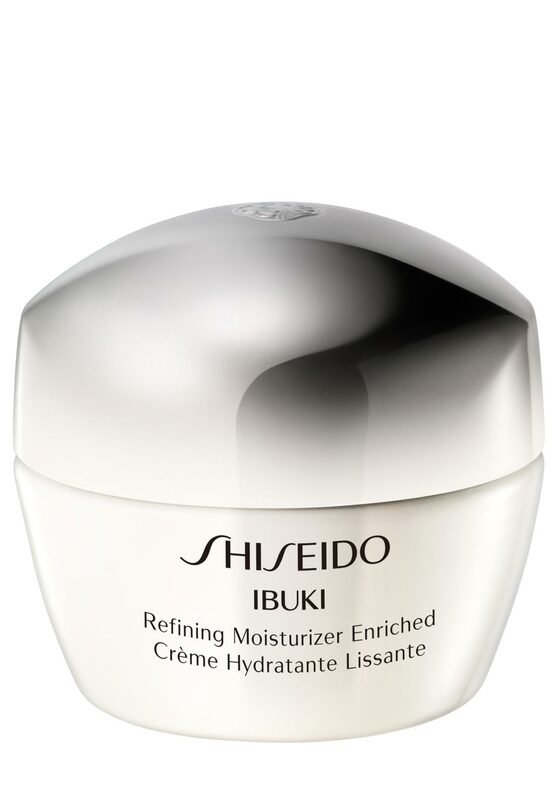 This multi-action IBUKI Refining Moisturizer Enriched Cream from Shiseido that corrects the appearance of unevenness such as visible pores, blemish marks and skin roughness. It will help build your skins strength to fight against these skin problems. Dermatologist tested suitable for all skin types. 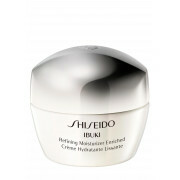 A lightweight cream with a rich, moist feeling on your skin.